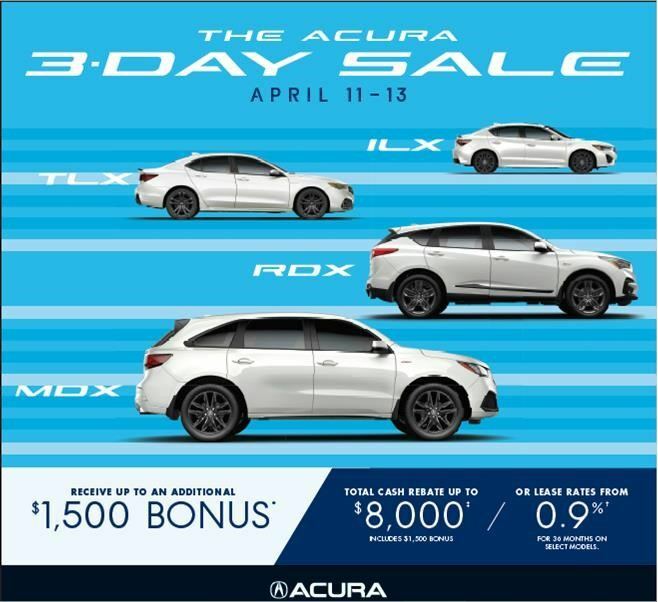 Welcome To Kingston’s Premier Acura Dealership! Kingston Acura is a family owned and operated business whose staff will welcome you and make sure you receive exceptional attention when you visit us. Kingston Acura is in a prime location and has a spacious indoor showroom where you can see all the new vehicles as well as the entire used car inventory in climate controlled comfort. That family feeling will continue when you bring your vehicle in to your service department. The staff will ensure your continued driving enjoyment by offering you professional service and a friendly face. Every car that comes into our service department receives a complimentary car wash before it leaves. Kingston Acura strives to be the premier choice dealership in Kingston and surrounding areas by providing extraordinary customer service, high quality automotive repairs, and information which exceeds all competition. We aim to make our customers dealership experience a priority and ensure that our customers are taken care of promptly and professionally. Kingston Acura operates by the following guiding principles: passion for excellence, teamwork, extraordinary customer service, honesty, integrity, quality craftsmanship, diversity and innovation. We stand by these values which allow us create a comfortable and welcoming dealership environment while maintaining excellence.